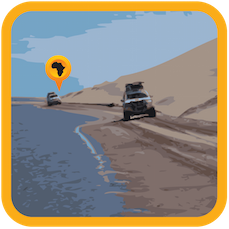 The North Africa Guide (Edition 2018) offers self-drive travellers to this region a map and points of interest dedicated to the needs of overland travellers. It is by no means a comprehensive country guide for each individual country, but offers the overlander the roads, places and travel information required to traverse this vast region. Places (1111) - cities, towns, villages. Places of traveller interest have detailed descriptions and information. Scenic (26) – Few named mountain passes. 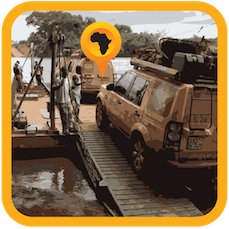 Tracks4Africa has been collecting GPS data from real travellers since the year 2000. 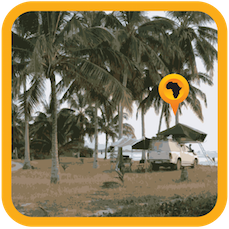 Our maps and guides reflect the collective travel experience of this community of travellers. Excellent for travelling in remote ares, but it needs updating please. 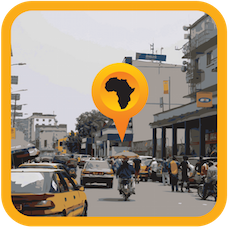 Tracks4africa produces quality GPS maps for self-drive tourists in Africa. 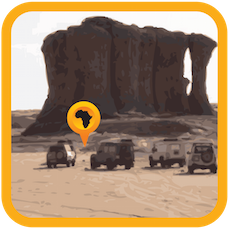 T4A GPS maps provide detailed coverage to tourists across Southern and Eastern Africa. 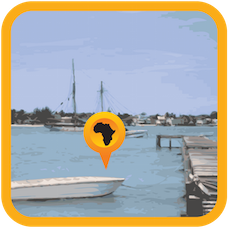 Lots of information is included on places such as national parks, popular rendezvous spots and places off the beaten track. 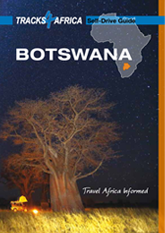 This Botswana guidebook is specifically aimed at self-drive travellers. This guidebook is full of travel tips and information on how to prepare for an overland trip. It features detailed information about nine travel regions, including the most popular regions like the Central Kalahari, Kgalagadi and Okavango/Moremi. Each region has a beautifully illustrated map that also shows the top tourist attractions of the region to make the best of your Botswana holiday. 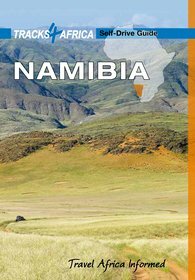 This Namibia guidebook is specifically aimed at self-drive travellers. This guidebook is full of travel tips and information on how to prepare for an overland trip. 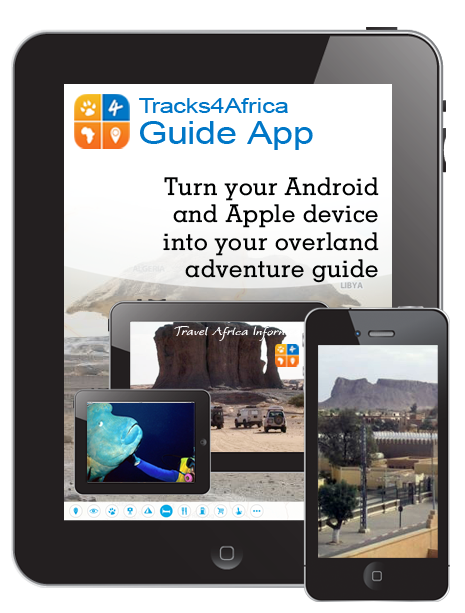 It features detailed information about 15 travel regions, including the most popular regions like Etosha, Kaokoland, Damaraland and the Skeleton Coast. 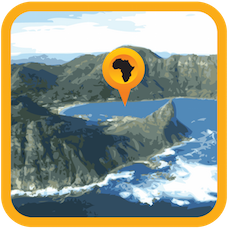 Each region has a beautifully illustrated map that also shows the top tourist attractions of the region to make the most of your Namibia holiday.